Whether your business requires a national white glove delivery program or your brand requires dedicated delivery services, Tuscany3PL can meet all of your needs. We offer multiple levels of delivery services. 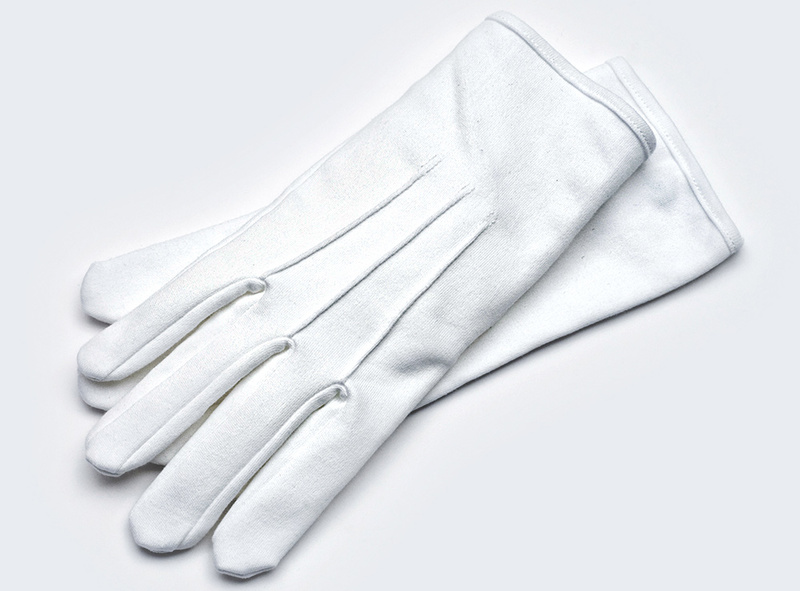 Not all white glove delivery is the same…. See the Tuscany3PL difference! 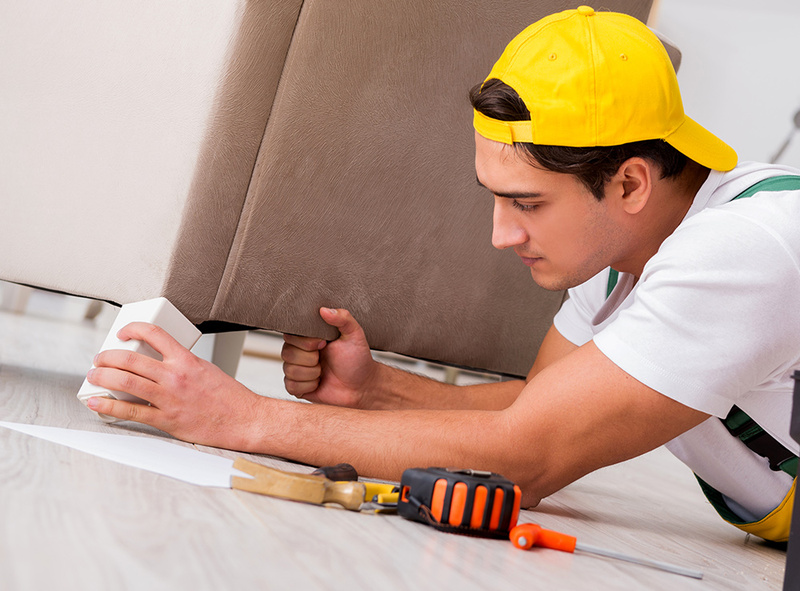 Our in-house repair technicians are certified for all types of furniture repairs. Tuscany 3PL can meet all of your needs, providing a dedicated service solution, extending your brand. Tuscany3PL creates efficient and effective dedicated warehousing and distribution solutions for our clients.